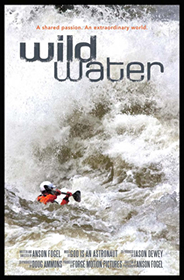 “WildWater is a journey into the mind and soul of whitewater, into the places only river runners can go, places of discovery, solitude and risk. 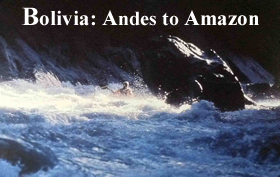 Its a visually stunning feast for the senses, and an expedition into new ideas. 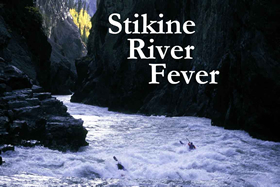 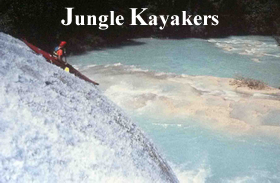 It is the only kayaking film ever that has won “Best Film” award in both Adventure film festivals and an Art Film festival. 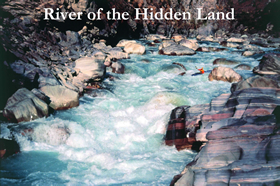 When you watch it, you will understand why.